Our goal is to rethink the way air traffic is controlled with the Remote Control Tower (RCT). 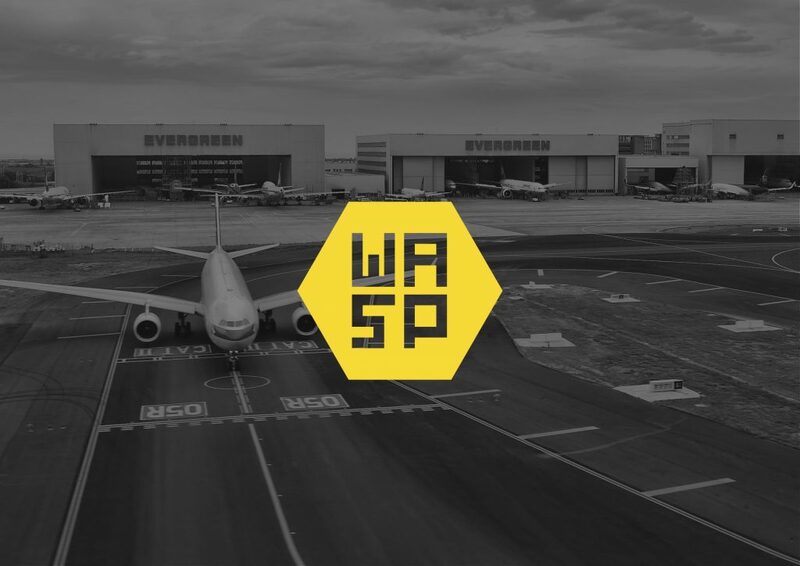 With Saab’s high standards of quality in mind, Team WASP works to improve the RCT, making it more user-friendly, efficient and safe for air traffic controllers. Working together like in a swarm of wasps, and combining our multidisciplinary background, we will achieve something that will make one of the hardest jobs in the world easier!